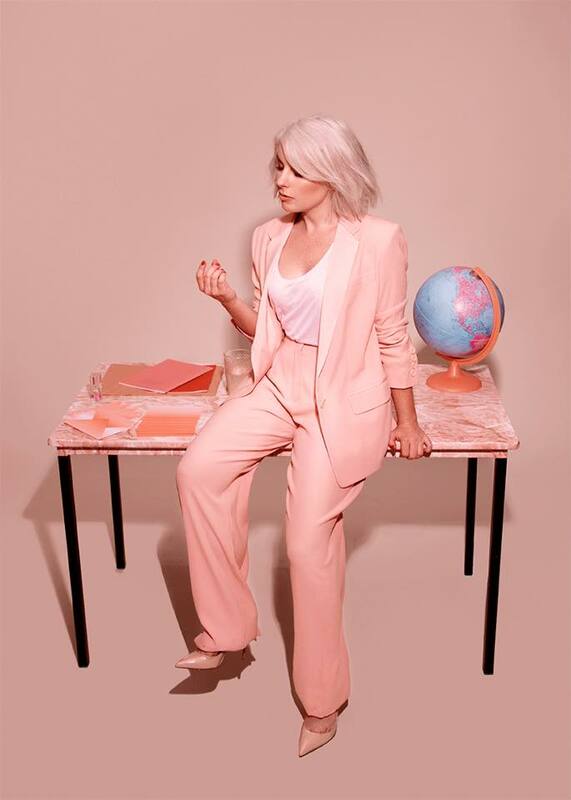 Life’s seemingly peachy for Little Boots now that her new album ‘Working Girl’ is finally doing the rounds at retail. 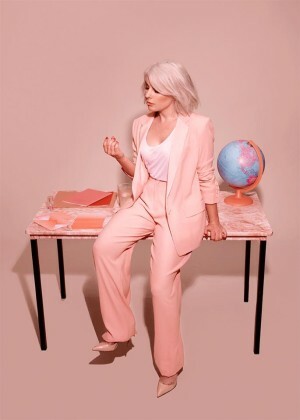 There’s plenty to like about her latest single ‘No Pressure’ too, laden with a plethora of future disco beats that would no doubt appeal to fans of former Roisin Murphy’s album ‘Overpowered’. So it’s stylish, polished, danceable, edgy and commercial. Therefore it stands no chance of being played on Australian mainstream media. Like the rest of the album campaign, the clip revolves around the mundane office environment. And it would appear that Ms Boots has her eyes on a stylish young gentleman who’s got the moves to add a little excitement to proceedings.